Water or Smoke Damage? 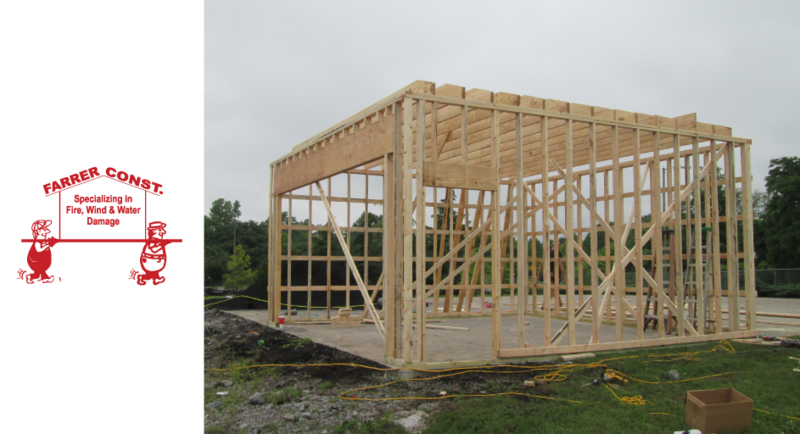 We Are Your Local Experts! 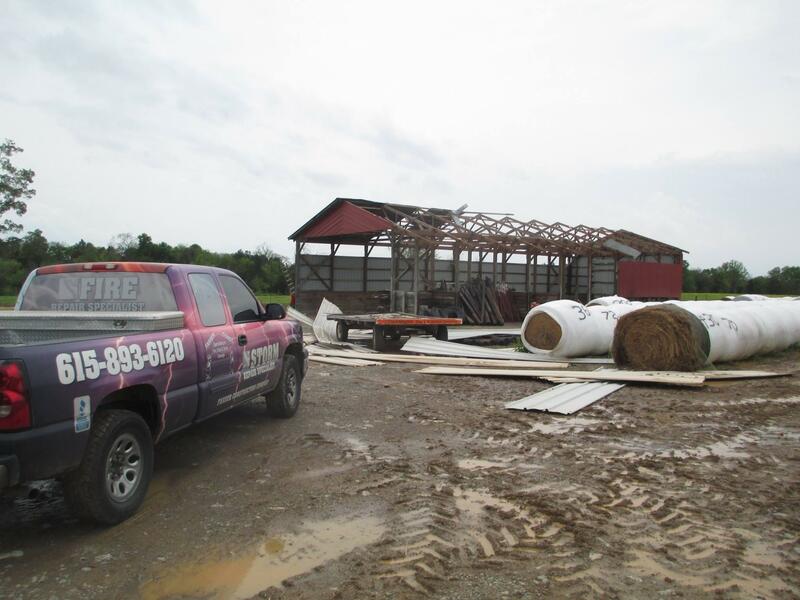 Fourth generation family owned and operated construction business with over 55 years in the industry. 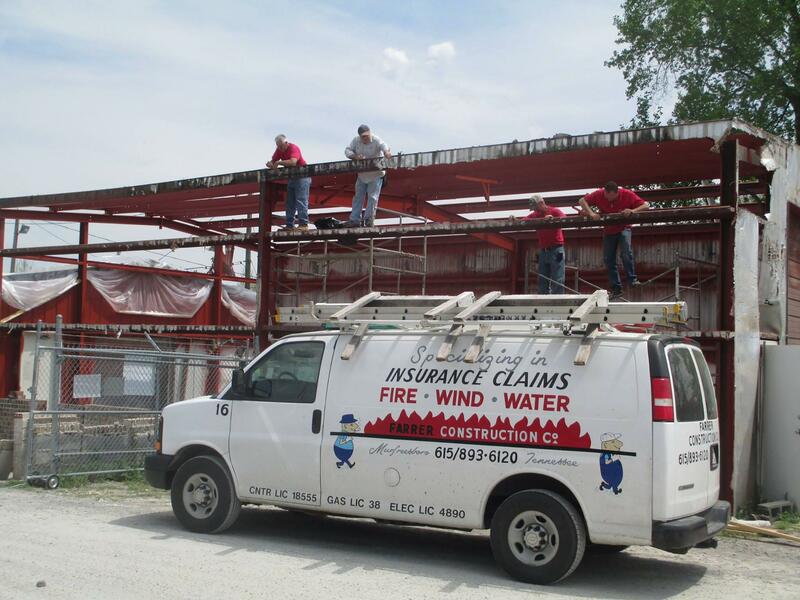 We work with insurance claims to help restore your home after fire or water damage. 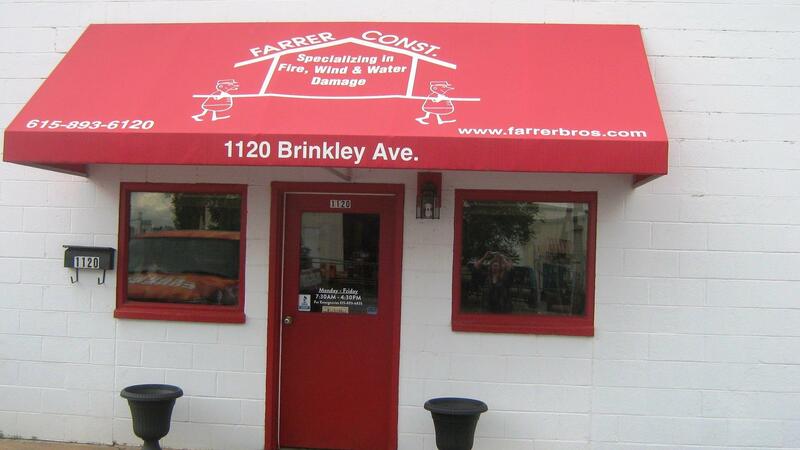 Farrer Construction provides home restoration and remodeling services as well as other construction services. 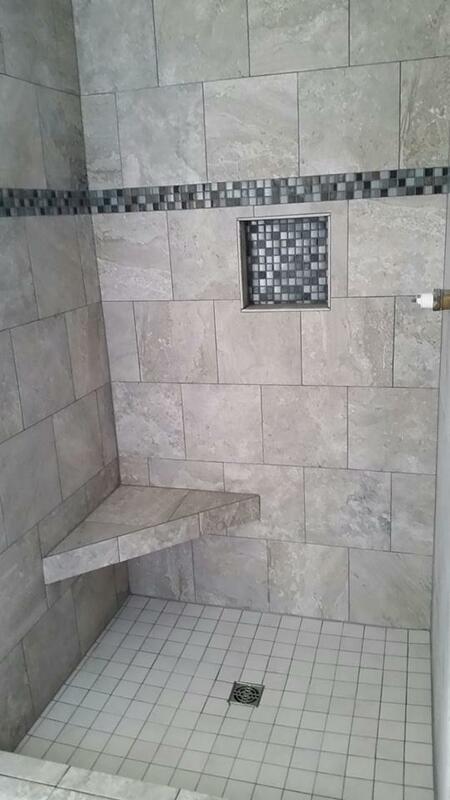 We provide emergency water drying as well. We're here to help you anyway we can, contact us today! 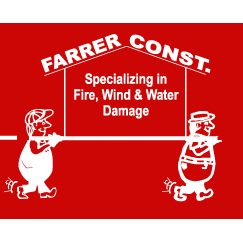 Currently there are no reviews for ' Farrer Construction '.